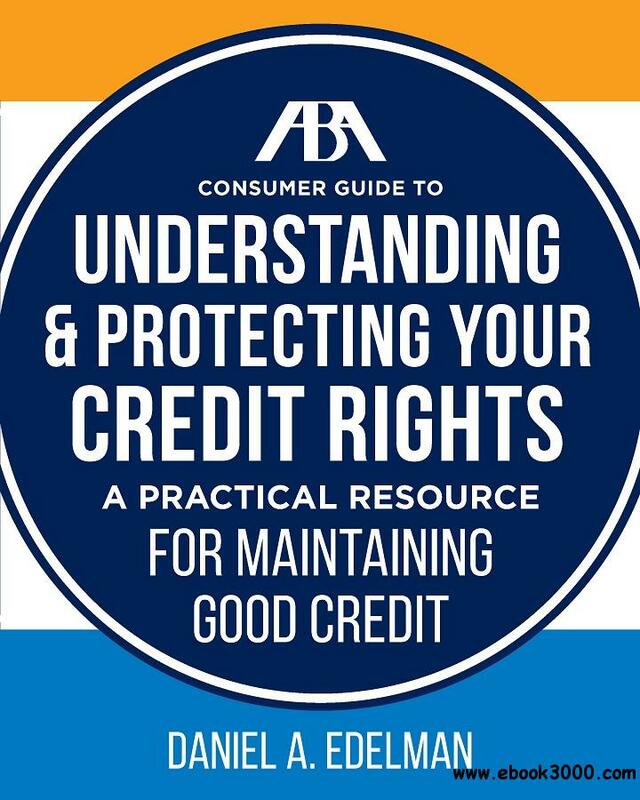 ABA Consumer Guide to Understanding and Protecting Your Credit Rights: A Practical Resource For Maintaining Good Credit tells you all you need to know about basic rights with respect to obtaining and protecting your credit. It describes rights under federal law and under common types of state laws. Federal law gives extensive rights with respect to credit transactions, and all states have at least some laws on the subject as well. It also alerts you to common pitfalls in obtaining and using credit and provides information about credit disclosures, negotiating common types of credit transactions, rights with respect to credit cards, debit cards, and other common transactions, debt collection rights, rights with respect to credit reports, and identity theft.